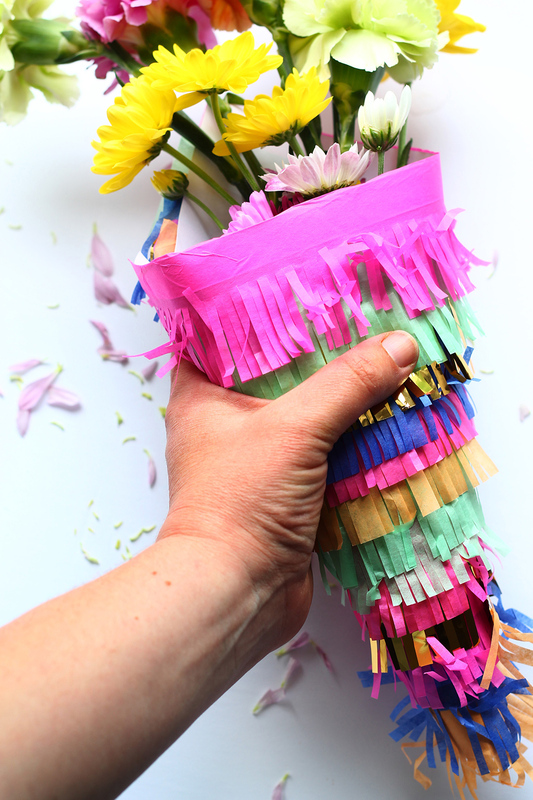 I know I know, cinco do mayo is tomorrow and I should have gotten this post out weeks ago. But hey! 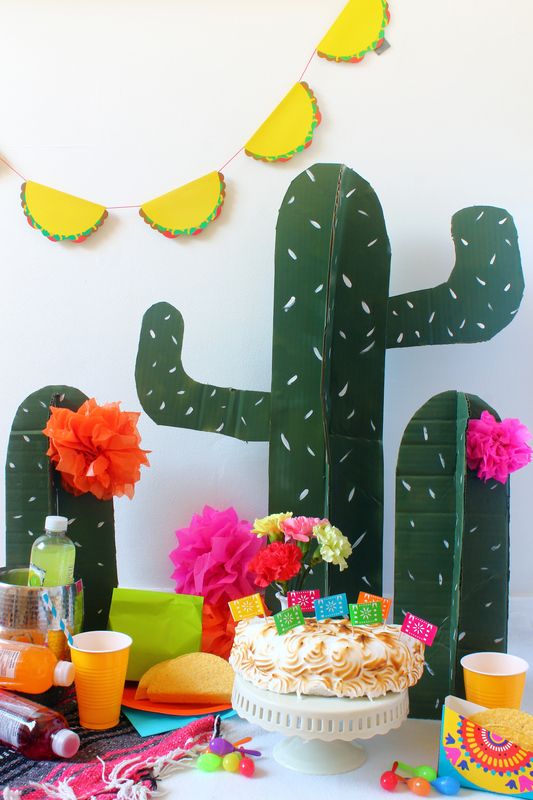 It’s not only cinco do mayo appropriate. 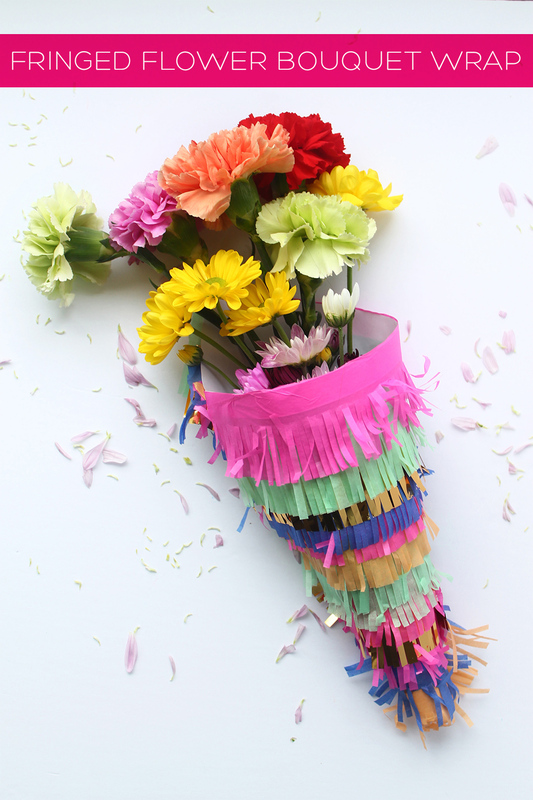 It’s good for mother’s day, birthdays, dinner parties, or any time you’re giving someone flowers, cause who wouldn’t want their flowers wrapped up in fringe? 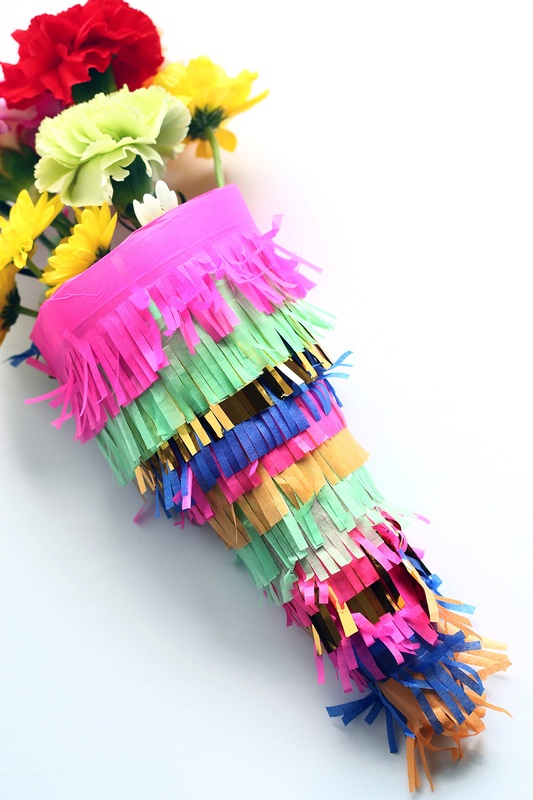 This fringe floral bouquet wrap is incredibly easy, especially if you have fringe scissors. 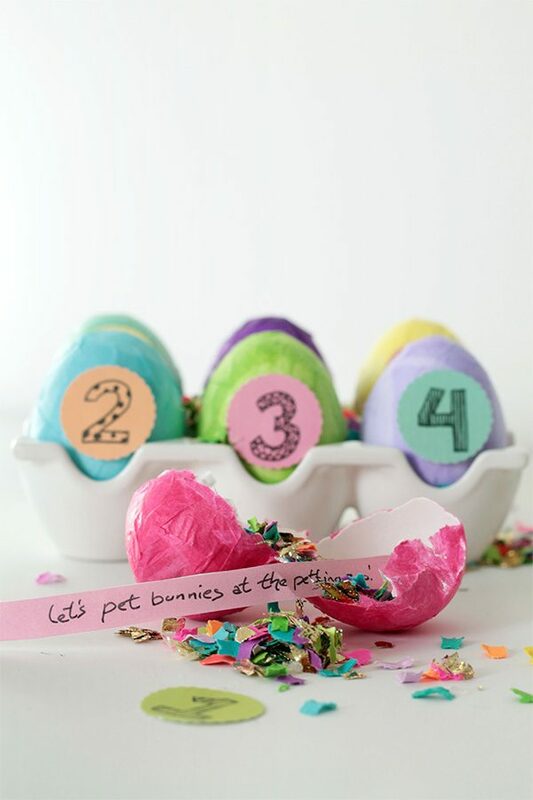 Just get out your tissue paper and set aside 10 minutes. I have to apologize for the brevity of this post. It’s past midnight and I’m beyond exhausted. I need to stop marathon watching Switched at Birth so late at night. 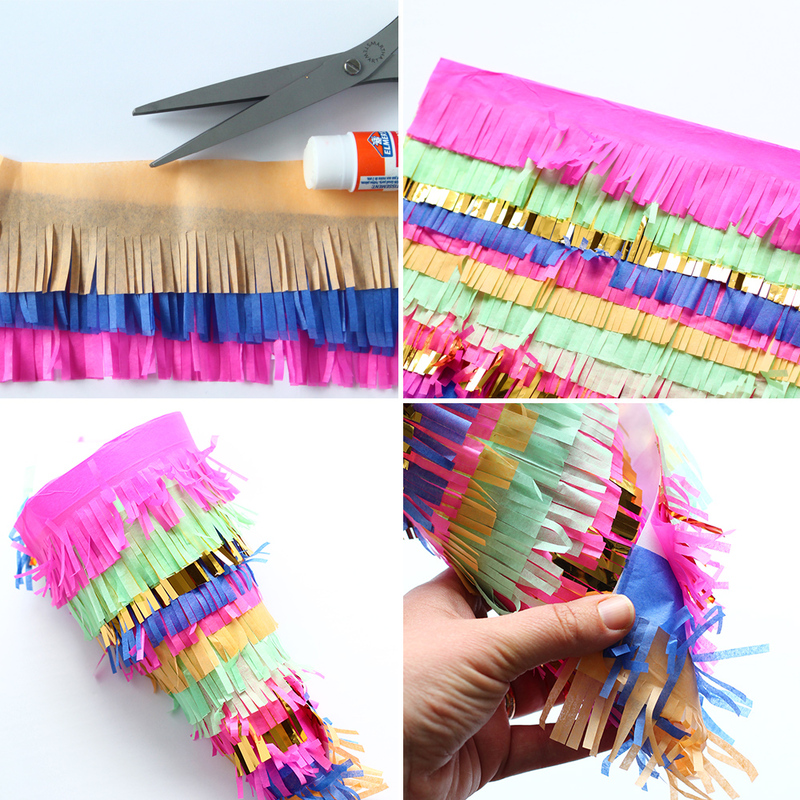 1 Cut the tissue paper into two inch strands and cut one third into fringe. 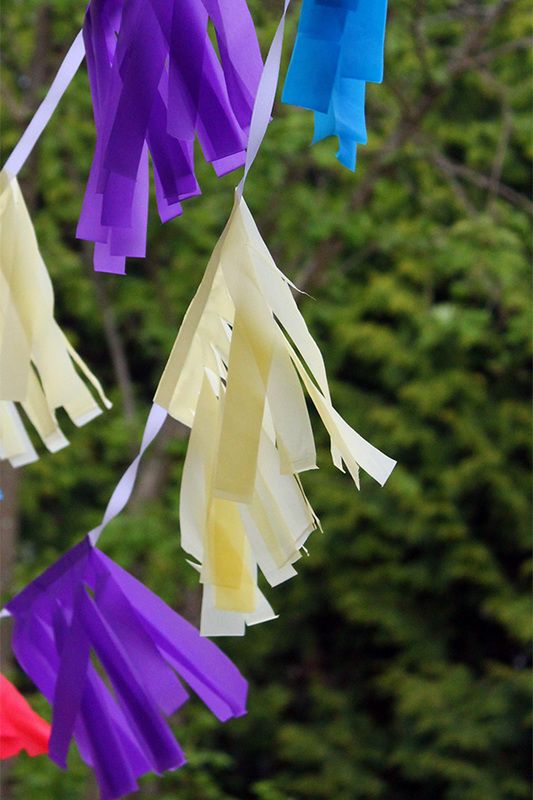 Place a strip of glue on the bottom of the paper and stick the uncut side of the fringe onto it. 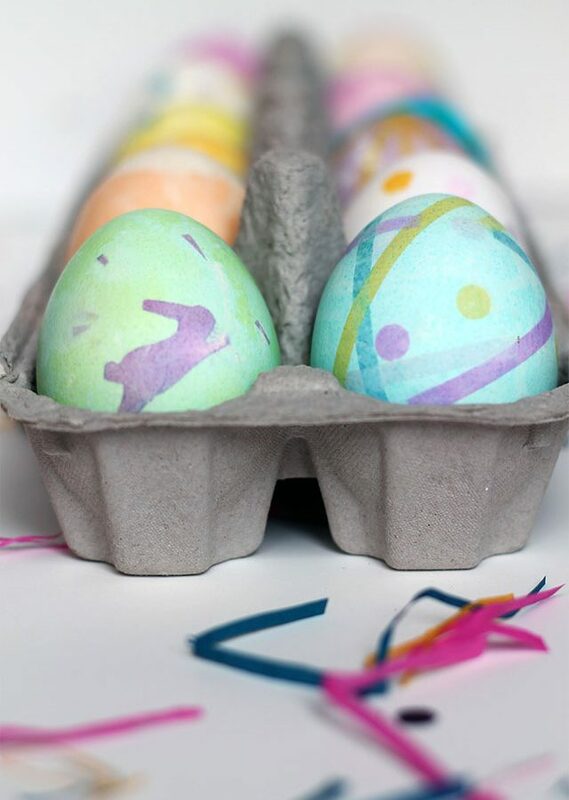 2 Repeat step 1 with multiple colours, overlapping as you go. 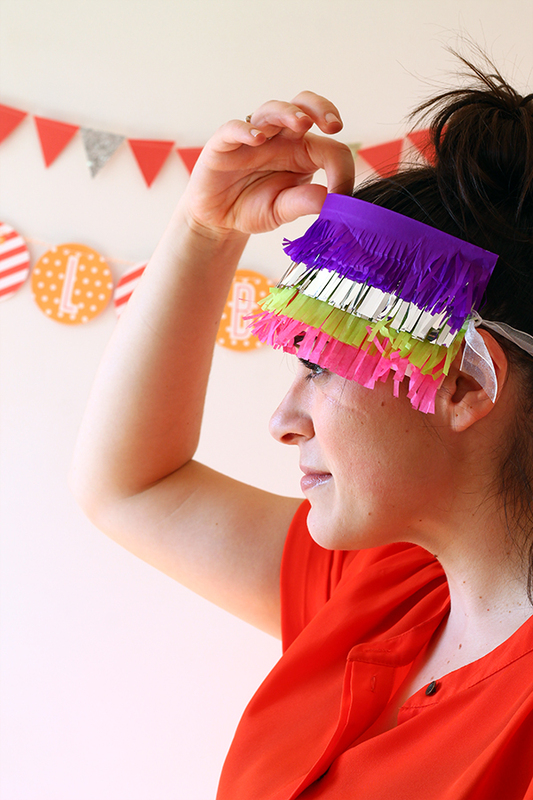 If you want to have a very full look, make the overlap shorter, or glue two strands of fringe on top of each other. 3 Roll the paper into a half cone. The bottom should be narrow and the top quite wide. 4 Use double sided tape to seal the cone. You can place it all along the edge of the paper to make sure it’s secure. 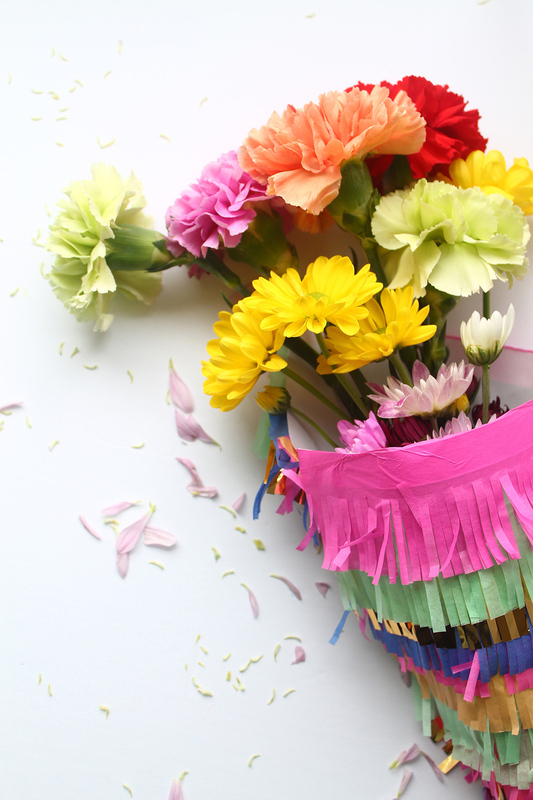 Pop your flowers in and voila! There you have it! 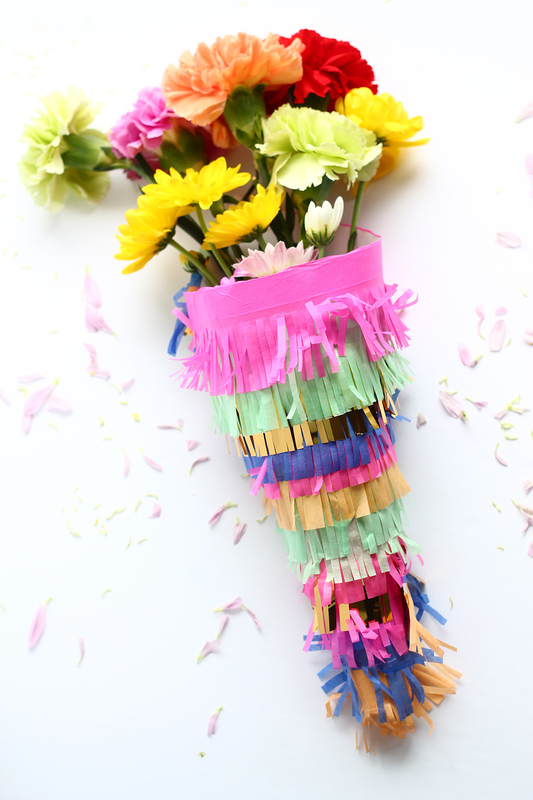 A cute way to dress up your flowers. On another note, #Squirrelly15 ends today! I can’t believe it. The last 15 days have been such an incredibly learning experience. It was so great to commit myself every day to growing as a watercolour painter. While I won’t be quite as ambitious, I know I will continue to paint regularly which is exactly why I started this project in the first place – to get me back to doing something I love but often put second to everything else. I just want to take a moment to express how incredibly humbled and amazed I am at all your support and kind words. I kind of fell into painting and immediately fell in love with it. Never would I have imagined that you would be so appreciative of it, especially enough to want it in your own homes or to give as gifts! That truly is such an incredible gift to me and I just want to say thank you. For all your love, kindness, and encouragement, forever thank you. Make sure to stay tuned to instagram for the final painting tonight at 7:30pm, and also tomorrow at noon for a special announcement! You don’t want to miss it.